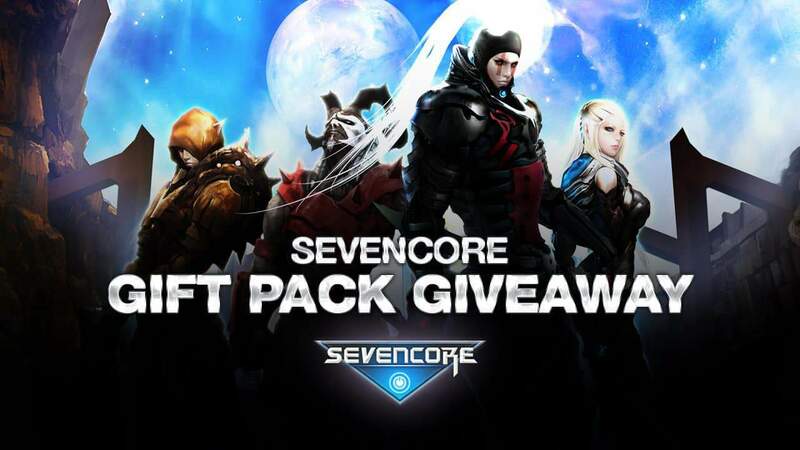 MMO Attack and WEBZEN have teamed up to offer our fans, and fans of the MMORPG Sevencore, a gift pack that contains $30 worth of in-game items to help you along your journey in the game. The keys are free while supplies last and can be redeemed from January 27th, 2015 to February 28th 2015. Sevencore is a free to play MMORPG that combines science fiction and elements of fantasy. 3. Visit one of following link and enter the item key, Select Server, Select Character. Click “Submit” and begin your adventure!